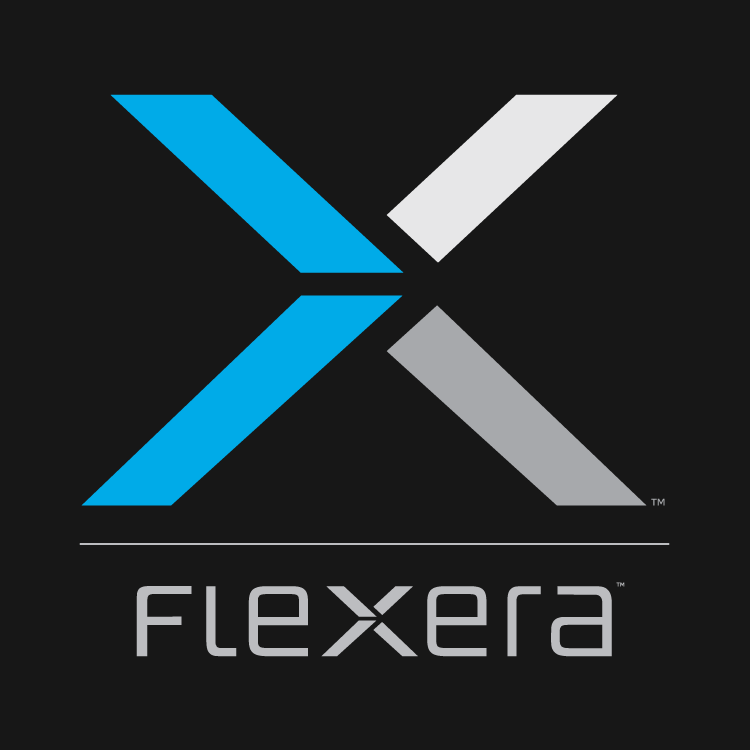 Registration is now open for the Flexera SoftSummit Regional Briefing being held in the Boston area on June 3, 2015. Attendance is limited so register now! This year’s Boston SoftSummit Regional Briefing, featuring Keynote Speaker Ray Wang, Principal Analyst and CEO of Constellation Research, and author of the new book 'Disrupting Digital Business', should not be missed. The interactive format with informative speakers, panel discussions and networking opportunities, bring together industry analysts, thought-leaders, subject matter experts, and your colleagues. Seats are limited for this FREE event, so ACT NOW! Check out the agenda and register today to reserve your seat and we will see you on June 3, 2015 in Boston.